Somebody at Ford is really playing all his chips on the success of the 2012 Ford Focus around the world and they don’t plan on taking any chances. Yesterday we’ve heard about how the Blue Oval is gearing up its suppliers in order to ensure production can cope with a global launch of the 2012 Ford Focus and now this. This is the best part of the new Focus, they are making a touring car version of and it will run in the BTCC. Apart from it being involved in a racing situation, the European branch of Ford’s marketing seriously picked this one with quite a lot of careful consideration. Picking the British Touring Car Championship as a first motorsport to target is a great idea for two reasons. Firstly the BTCC title has been taken by the Chevrolet Cruze which is a competitor of the 2012 Ford Focus in hatchback form and secondly, the UK is one of the strongest markets the previous generations of the Ford Focus ever had. 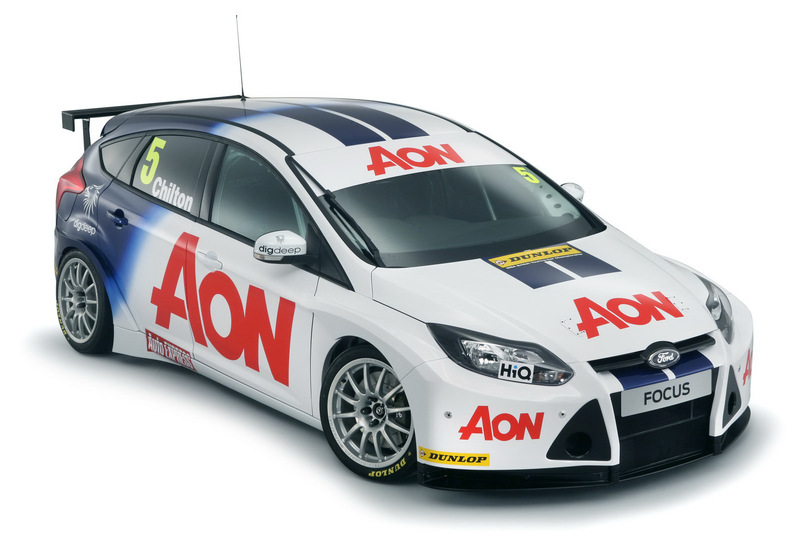 The Ford Focus BTCC racer is an effort of the Blue Oval trying to help support privateer racing teams in such sports and the first adopter of this new car is Arena Motorsport’s UK-based Team Aon. 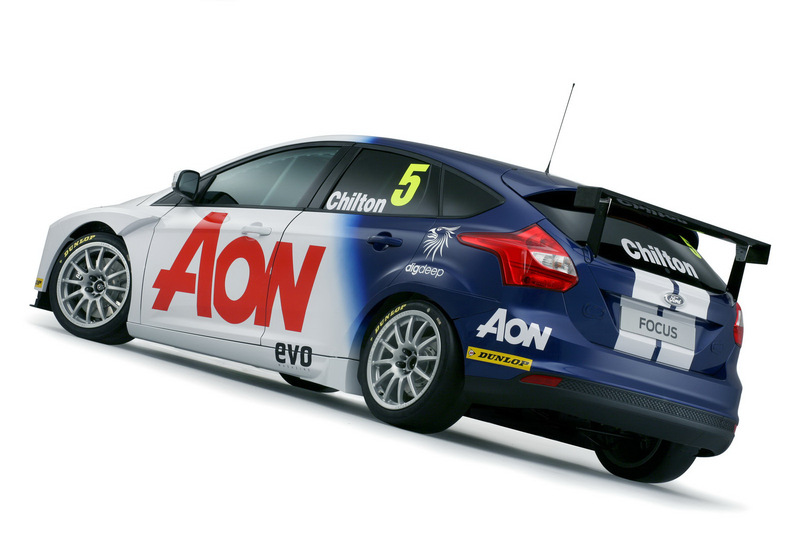 What I find most interesting about the 2012 Ford Focus BTCC racer is how the company claims its similarly global oriented for most of the S2000 specification racing. 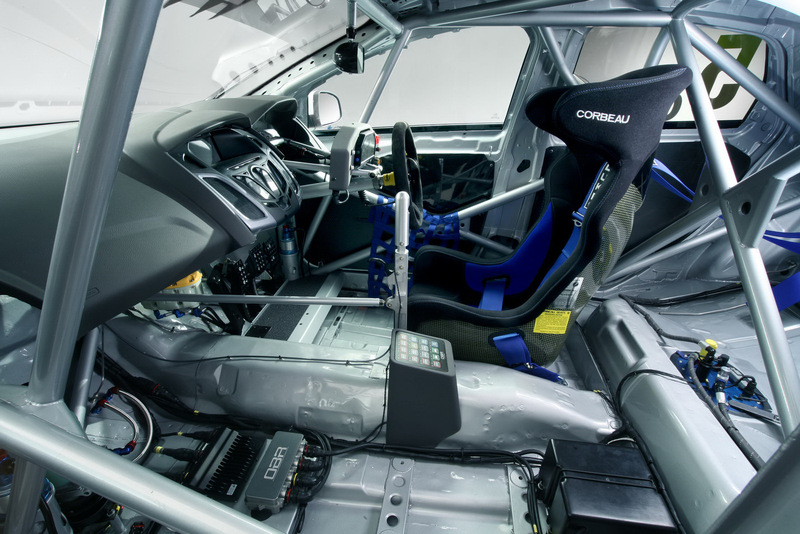 While both the 2012 Ford Focus production car and the racer promise to be as global as they get, the BTCC racer will only be revealed at the Geneva Motor Show.